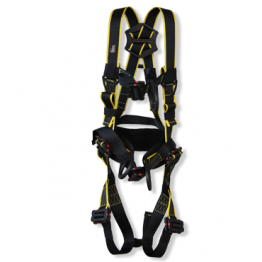 Tag: descent | Hütter Safety International B.V. 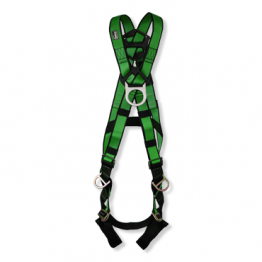 The 4 point x-harness is a multipurpose two colored harness with and 4 attachment points. 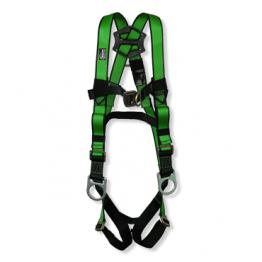 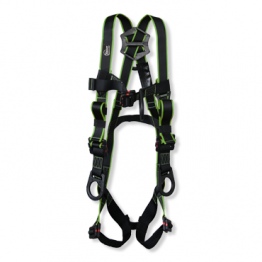 The high visibility x-harness is a two colored harness with 4 adjustment points.